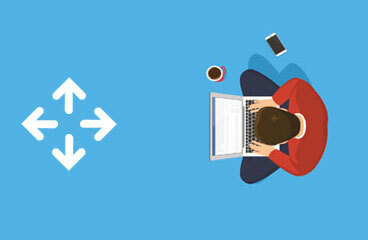 Unlike traditional hosting where applications or software were downloaded and accessed by a computer system physically present; the cloud-based web hosting provides you to access all such software and applications remotely using the internet. Simply put, when you are using your online banking services, you are actually in the cloud, or when you’re posting on Instagram or Facebook, you are using cloud-based services. In short, most of the time business now used cloud-based web hosting to provide their services. Whatever it is, from emailing to managing applications related to your work all are now cloud-based. So there has to be a reason why businesses are shifting from traditional hosting to cloud-based web hosting. Well, indeed and I will enlist here five of such benefits that you derive from cloud-based web hosting. Cloud-based web hosting provides you flexibility for your website that needs to grow with your growing business. Unlike traditional hosting, you have to stick to the bandwidth that you paid for, and if you need additional space, well that be a lot of trouble. Cloud offers you bandwidth flexibility, so it’s easy for you to scale up or move down anytime you want to during your entire business operations. it also helps companies save lot of efforts, time and money along with the comfort of choosing the required bandwidth for their wed based operations. having backup and recovery is a must for the business of any size, but that required finance which only big banners had, so backup in case of the disaster was something that just big companies could afford. But no more. Cloud-based web hosting has provided this avenue to even small business as well. If reports are to be believed, small business has implemented the data recovery twice that of big companies. 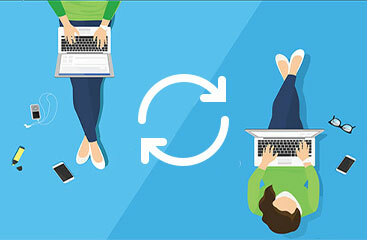 Cloud-based services have not only allowed Data recovery but nullified any additional fiancés to third parties or experts that carried such services earlier. well, this is the best part of cloud-based web hosting. The software’s you use are automatically updated in real-time without affecting your present business. Such updates are in the form of software updates, security updates, malware updates and backup update. Earlier enterprises have to pay outside vendors for updating software that hampered their ongoing business as they had to stop it for updating the software. But with the cloud, you continue with your activities without interference, so you keep focused on your business management. with cloud-based web hosting you tend to cut down the cost of having the separate hardware. All that you pay is the subscription fee. Along with this, it provides you the ease of setting up your website, and it’s management which otherwise would have cost you additional money, saving you a lot of your finances. 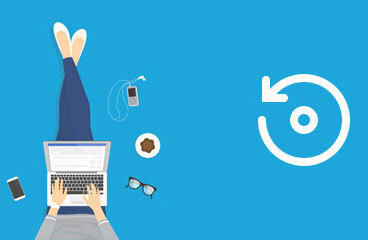 cloud-based web hosting has provided the opportunity to work from anywhere you want, practically. Yes, unlike traditional hosting where you have to work on a system that hosted the software, the cloud allows you to access the software or application from anywhere and using any device. So now, business is more flexible like their work, files can easily be obtained, uploaded or downloaded anytime, anywhere with secure access. That means along with flexibility there is no compromise on security and safety of information. Content delivery networks, or CDNs, host resource-intensive data, like images, streaming video, sound, and other media content. For instance, many eCommerce platforms use cloud-based CDNs for their product photos, reviews and demonstration videos. One of the biggest cloud hosting benefits that CDNs leverage is the ability to provide far faster data access. Modern cloud hosting services can instantly detect which server is closest to a given user so they receive content from the nearest source, minimizing delays and page loading times. Using powerful cloud servers to distribute load also takes some of the burden off your local hosts and speeds up page requests. 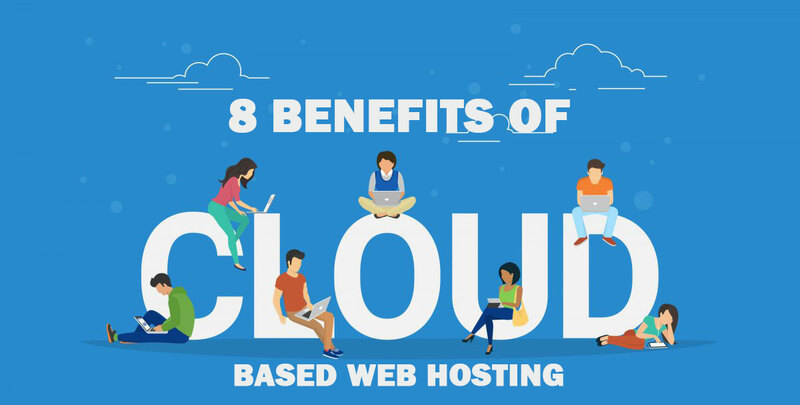 Cloud hosting benefits don’t just improve public-facing websites. They also play a huge role in provisioning data services for internal business use. For instance, companies that operate multiple retail centers often host their sales software in the cloud so their employees at individual facilities can instantly submit performance data to corporate headquarters. Do you think keeping data safe is going to be harder when you’re dealing with distributed cloud computing? Modern hosting services have it down to a precise science. The same robust cloud hosting principles that overcome natural disasters and service outages improve your security stance. For instance, if you know that your server hardware already meets security standards like PCI DSS and HIPAA, you don’t have to wonder whether the hardware is suitable for secure payment processing or health care records storage. Although it’s still important to operate your systems safely, start with cloud hosting that fulfills necessary requirements to put you on better footing to deal with threats. Now, it would be clear to say that cloud-based web hosting is much better and beneficial than traditional hosting services. With increasing number of business Turning to cloud-based computing and web services, Number of service vendors provide cloud-based services, and you can choose your vendor depending on your requirements. 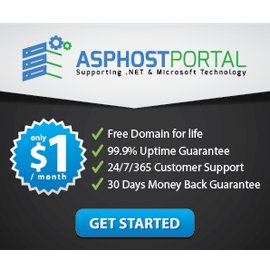 You can check out ASPHostPortal for more details on cloud-based web hosting.